Lake Limerick Country Club. Lake Limerick Country Club is a private community located near Shelton, Washington, (Mason County) with over 1,100 homes and recreational lots. 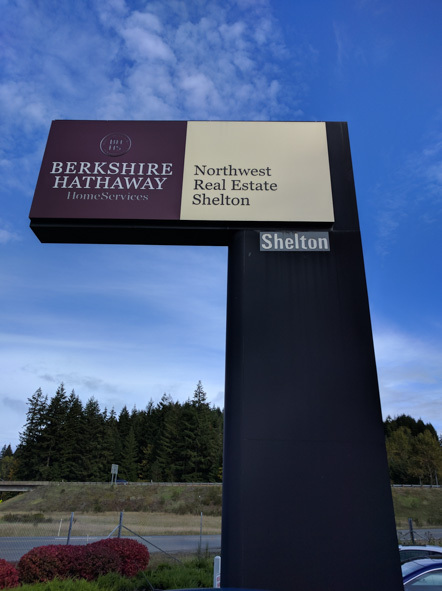 The community has many amenities: A 9-hole golf course and pro shop with a cafe is open to the public. 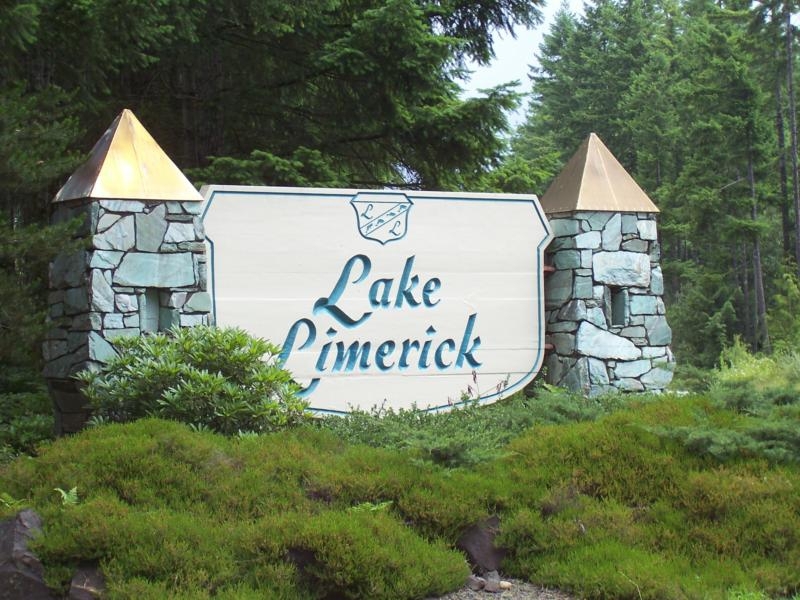 Lake Limerick Golf describes their golf couse as: "a quiet and picturesque course, with excellent greens, primarily surrounded by fir trees. Not infrequently, you may see deer or raccoons. Some homes are built along the course's edge. It is a challenging and fun course in a beautiful setting. It is an easy to walk course, with gentle hills and some sand." They typically run specials for 18 holes of golf plus cart and lunch or $25. The course is playable year round, but several holes are a little wet during bad weather. Two sets of tees are available for those wishing to play 18 holes; total yardage is 5864 yards. Facilities include a restaurant and pro shop. Banquet facilities are available. Limerick Lake is a very popular Opening Day lake and provides excellent fishing for rainbow trout throughout spring and early summer. It is moderately developed with good boat access.